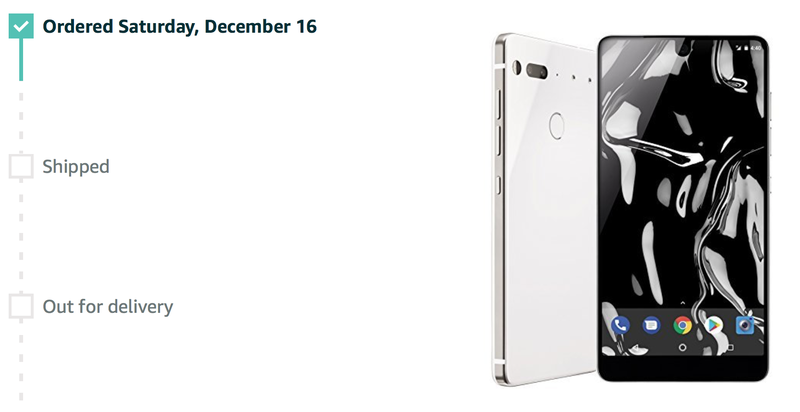 I'm getting the PH-1, AMA? What would you like to know about this phone? I’m getting it this Tuesday!